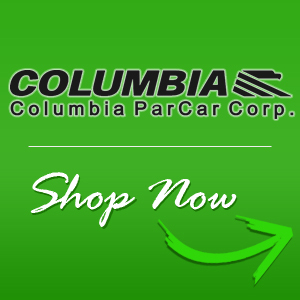 Be sure to browse our inventory of Used Golf Cart Parts! Welcome to J & B Motor Sales, your destination for custom golf cart parts and golf cart accessories. Based in Metamora, Michigan, we proudly serve customers across the entire country, from the USA to Australia, and beyond! Put your Cart on top of the rest with one of our STATE OF THE ART Rebuild Kits we put together to keep it running as it should. 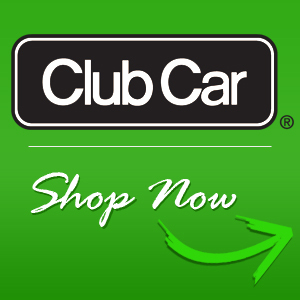 Available for Club Car, Ezgo and Yamaha, you can find them in our featured items. FREE SHIPPING too! 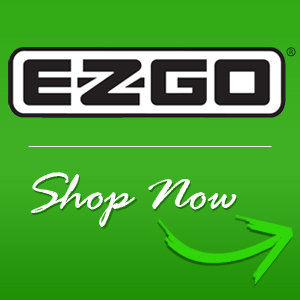 Whether you stop into our store or shop with us online, we have everything you need to keep your golf cart in tip top shape. 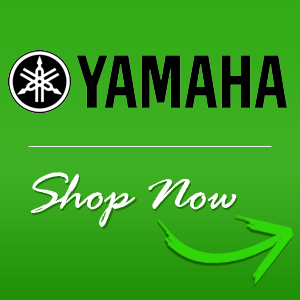 In fact, we offer parts from some of the best manufacturers in the industry like Yamaha, Club Car, E-Z-GO, Harley Davidson, and more! In addition to our vast product inventory, you can also expect affordable prices, fast shipping, and excellent customer service when you shop with us. 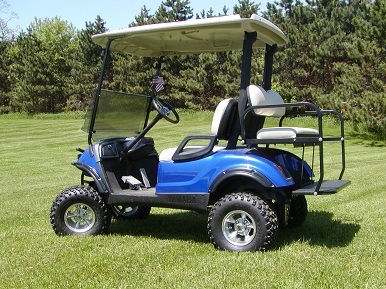 When you buy custom golf cart parts from J & B Motor Sales, expect to receive the best of the best! Browse our inventory online and place an order today. If you have any questions or concerns, contact us via phone or email. It's great if you're in the Michigan area and you can come in to actually touch and see our products and test drive one for yourself, but that doesn't mean you can't have fun shopping online from our large selection. It's virtually the same thing...or close to it! One would be surprised, but most of the golf carts customized and sold by J and B Motor Sales of Metamora, Michigan never touch a golf course. Once they are in our hands, they become something better than regular golf cars, they evolve into one of our custom golf carts that Darwin would be proud of.